Marriage allowance allows you to transfer £1,150 of your personal allowance to your husband, wife or civil partner, reducing their tax by £230. Who will benefit? If you earn less than £11,500 a year and your partner earns between £11,501 and £45,000 you could be better off by applying for marriage allowance. You need to be married or in a civil partnership to apply. You can apply for the marriage allowance online via www.gov.uk/apply-marriage-allowance If successful the change will be backdated to the beginning of the tax year (6 April) and the change will be reflected in your tax code. If you complete a tax return you can opt for marriage allowance for 2016/17 via your personal tax return which is due for filing by 31st January 2018. If your circumstances change you, such as your partner earning more than £45,000 or you earning more than £11,500 then you can apply to cancel your marriage allowance online. If you need any advice on tax please get in touch with Emma Stevens at Emma Stevens Accountancy. 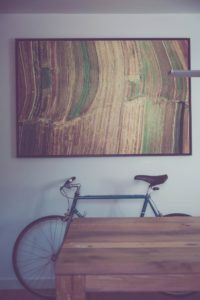 If you sell something (such as a property, painting or land), for more than you brought it for, you pay a tax called Capital Gains Tax on the increased value. What assets do I need to pay capital gains tax on? Your main home if you’ve ever let it out, it’s very large or used it for business. What assets are not liable to capital gains tax? your car, unless you used it for business. your main home, except in the instances above. How do I report a gain to HMRC? If you are registered for self assessment you complete the capital gains tax pages. You will then need to pay the tax due on the gain by 31st January (2018 for gains in the tax year 2016-17). If you don’t com plete a self assessment return you will need to report your gain to HMRC through the government gateway online portal. How much capital gains tax will I pay? Higher rate tax payer pay 20% capital gains (28% on residential properties). If you’re a basic rate tax payer you will pay 10% (18% on residential properties) if the amount is within your basic income tax band. If the amount means you go into the higher rate tax band you will pay the higher rates on the part which is in the higher rate band. There are some reliefs against capital gains tax which may be available in some circumstance such as selling a rental property which you previously lived in. 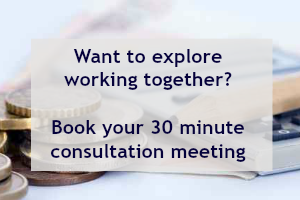 It’s always best to consult a tax expert to ensure you don’t over pay your tax. 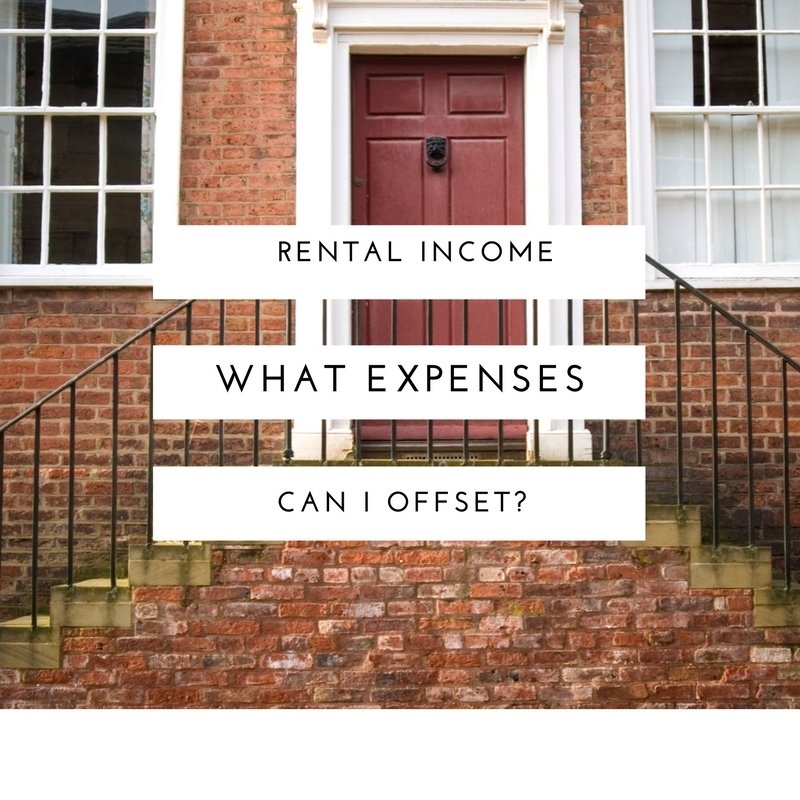 Rental income – what expenses can I offset? The budget of summer 2015 announced changes to the tax relief that buy-to-let landlords can claim that may well affect your rental income long term. Until 2017, landlords can claim back all of their ‘financial costs’ incurred in renting out a property. This even includes mortgage interest. In 2017, however, changes will come into effect that mean landlords can only claim relief at the basic income tax rate of 20 per cent, even if they are higher rate taxpayers. If you’re a landlord in one of the higher tax brackets, you could lose over 50 per cent of your tax relief by 2020, when the changes will be completely in effect. Although it’s tempting to panic about losing rental income, it’s also wise to make sure that you are actually claiming everything you’re entitled to before the changes come in. That way, when the reductions in tax relief hit, there’s some extra income to soften the blow. 2017/2018: the deduction from property income will be restricted to 75% of finance costs with the remaining 25% available at the basic rate. 2018/2019: 50% of finance costs available for full tax relief and the remaining 50% available at the basic rate. 2019/2020: 25% of finance costs available for full tax relief and the remaining 75% available at the basic rate. 2020/2021: all financing costs incurred by a landlord will be given as basic rate tax reduction. The restrictions being imposed on the finance costs are likely to affect landlords of residential properties paying tax at the higher and additional rates, however excluding those with qualifying furnished holiday lets. These are tax-deductible – considering you could be looking at fees of 10-15 per cent of your rental charges for a traditional letting agent, that’s something you need to add into your tax return as an expense. can also be offset if you’re not letting through an agent. mending broken doors, windows, lifts, furniture and appliances. From April 2016, a new system is replacing the wear and tear allowance. This new system will affect all landlords of furnished residential properties. In the past, the wear and tear allowance allowed landlords to claim back broadly 10 per cent of the annual rent. The new allowance will be a system allowing for landlords of residential property to deduct only the actual costs incurred of replacing furnishings in the tax year. Capital allowances for furnished holiday lets will not be affected. If you pay any of the property’s utility bills on the tenant’s behalf, you can claim the whole cost of this back. You can also claim back one-off costs like the cost of travelling between properties. If you’re not sure about which expenses you can claim back against tax, ask an accountant’s advice – it’s also tax-deductible! 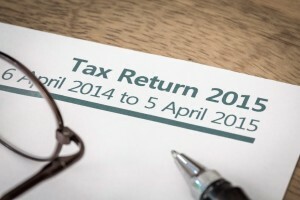 Explaining the complete list of tax rates and allowances for 2015-16, plus any changes to the rules in this year would take more than a blog post – that’s what accountants are for, after all. We’ve put together a quick guide to some of the most important taxes that affect you as an individual and as small business owner. 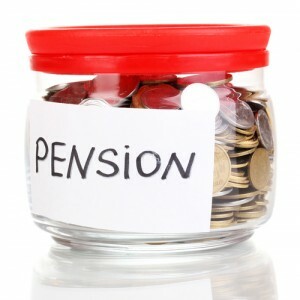 Your actual income will be affected not only by the tax rates, but also by changes in personal allowances. 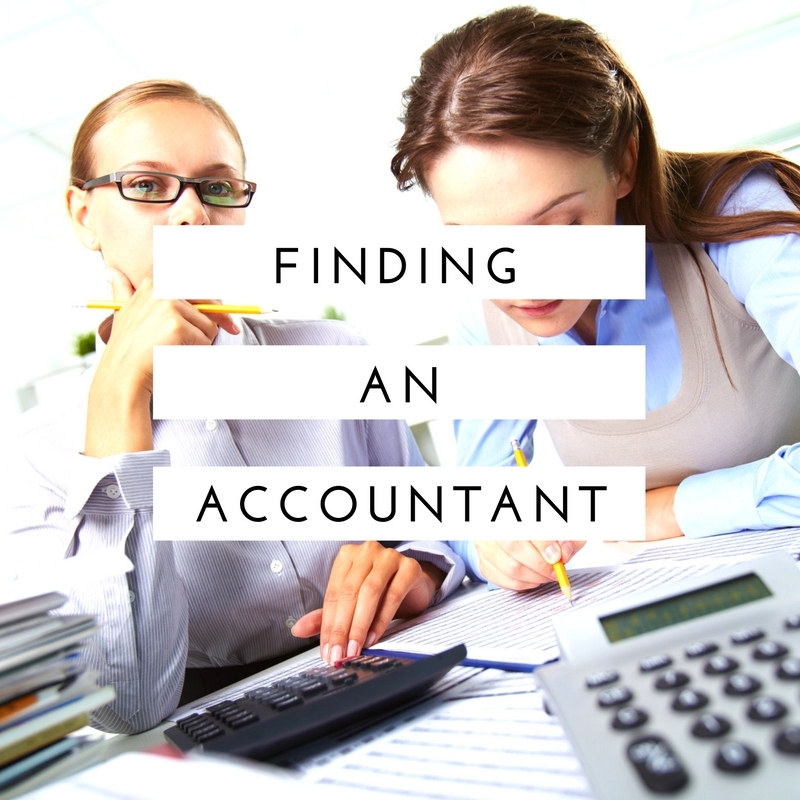 For help with tax and any other financial issues, feel free to contact Emma Stevens Accountancy. Tax bands for 2015-16 haven’t changed a great deal, except for the 10 per cent savings band which has been replaced with a £5,000 nil-rate band for people on a low income. Income tax for self-employed people is only paid on the profits, not the gross income; deduct business expenses, capital allowances and losses to find your profit. 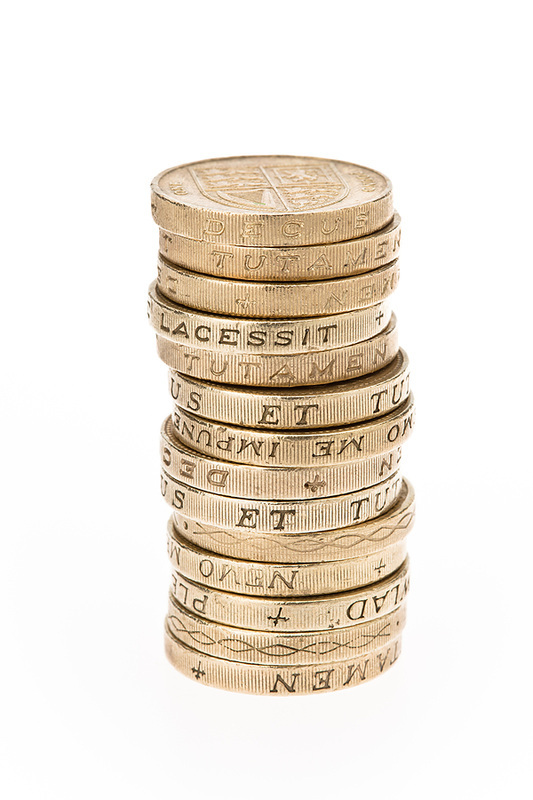 The current annual investment allowance is £500,000 until December 2015, when it will be reduced. You can spend up to £500,000 on business-related capital assets in this tax period, and offset it against your income tax bill. 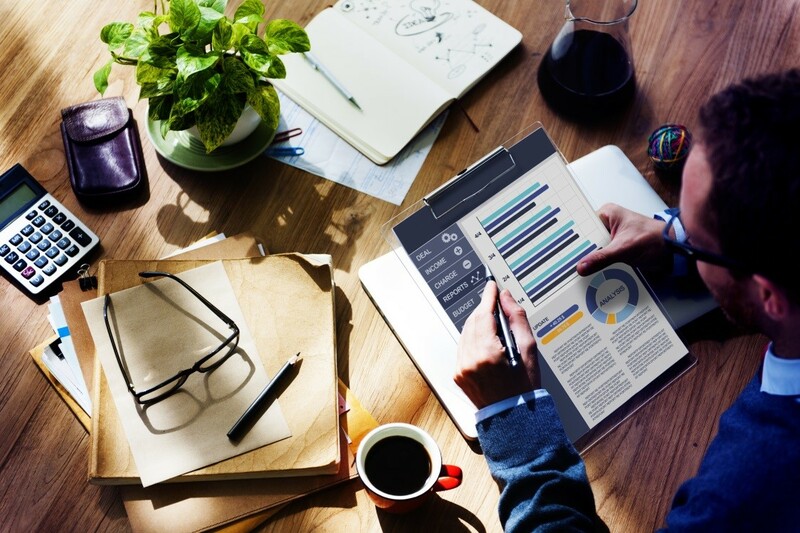 You can deduct the costs of anything bought for your business when you work out taxable profits and get immediate tax relief for the full amount spent unless it’s an item that counts as a capital asset- such as a computer which is accounted for under different rules. Running costs of a car or vehicle, including petrol, car tax, insurance, repairs and servicing – depending on the proportion of mileage that was business-related. For profits up to £8,060 in 2015-16, you have to pay Class 2 contributions at £2.80 a week. You can claim exemption if your annual profits are below £5,965 in 2015-16. If your profits are more than £8,060 in 2015-16, you will have to pay Class 4 contributions. This is calculated at 9% on profits between £8,060 and £42,385 in the 2015-16 tax year. On profits above £42,385, the rate drops to 2%. If your business is a limited company, even if you’re the only employee, you are counted as employed and so the employee income tax rules will apply. If your turnover is over £82,000 in 2015-16 you also have to register for VAT and pay quarterly. You can also register voluntarily if your turnover is less than £82,000, and it maybe worth doing so if you have to pay VAT on things bought for your business, as you get to claim the VAT back if you’re registered. It depends on your consumer as you will need to add VAT to your sales. If you charge more VAT on the goods or services you sell than you pay in items you buy for your business, you will have to pay HMRC the balance. 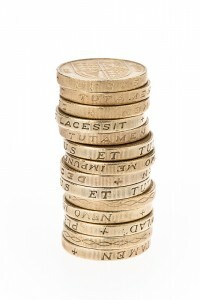 If your turnover is less than £150,000, you could also benefit from using the flat-rate scheme. The scheme calculates your VAT payments as a percentage of your VAT-inclusive turnover, which makes it good value for small businesses as well as simplifying admin. There is a list of VAT flat rates available for different types of business on the HMRC website. 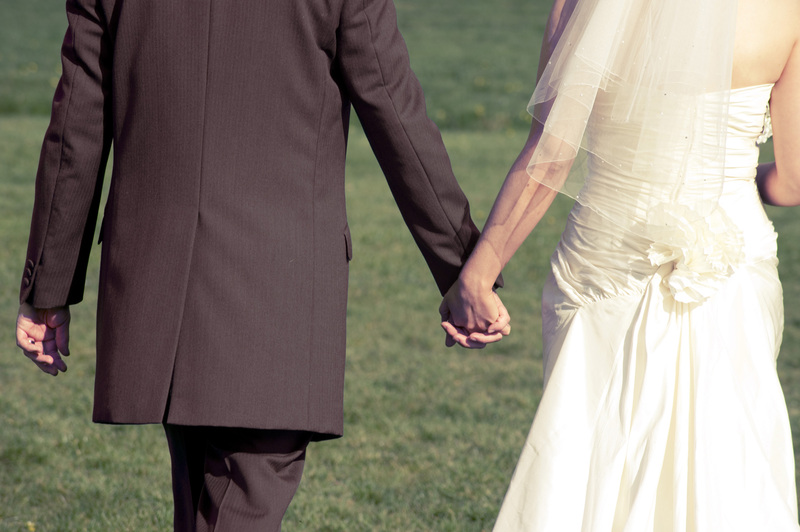 This year, married couples and civil partners can transfer up to £1,060 of ‘unused’ tax allowance to each other. If one of your incomes is below their allowance, they can transfer up to £1,060 of the excess, as long as their spouse pays tax at 20% – this can help save up to £212 a year in tax. For more information and a full list of all personal and business tax allowances and changes, see the HMRC website.